The flat consists of four double bedrooms, a bathroom with shower attachment and separate W/C. A spacious Kitchen with all appliances including washing machine and fridge freezer. 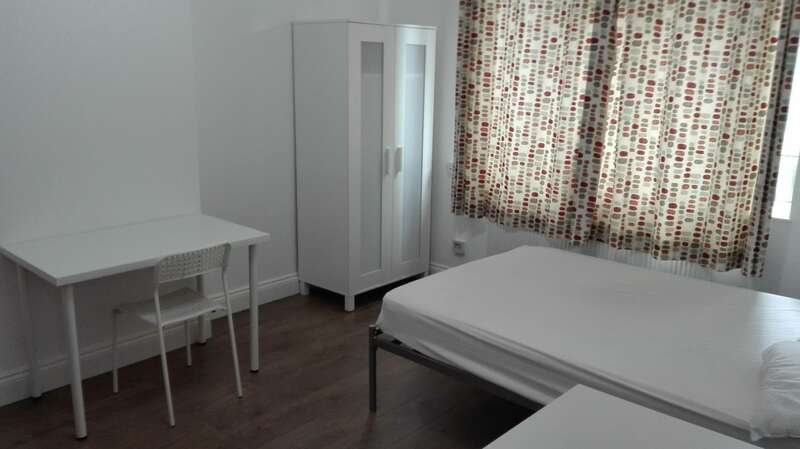 Located in a council area of White City estate near Shepherds Bush; this flat is conveniently located close to many of white city and shepherds bush's most popular shops, gastro pubs and restaurants and its vast surrounding transport links. White City and Shepherds Bush tube stations (Central & Hammersmith & City and Circle lines) are within 10 minutes walking distance with also 24-hour bus routes near by.